RT @laurenweinstein: "And how is it that you're familiar with public key encryption?" 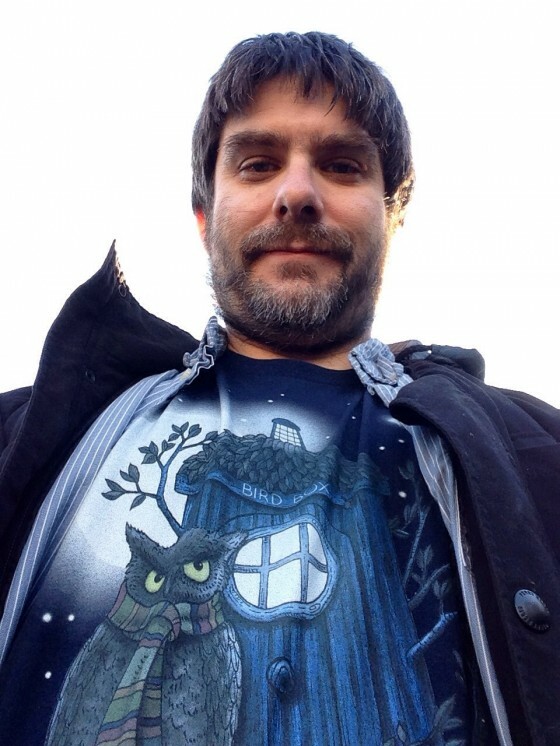 RT @MatthewVlossak: Rule #1: Moffat lies. OMFG. Excuse me while I geek out for the day. 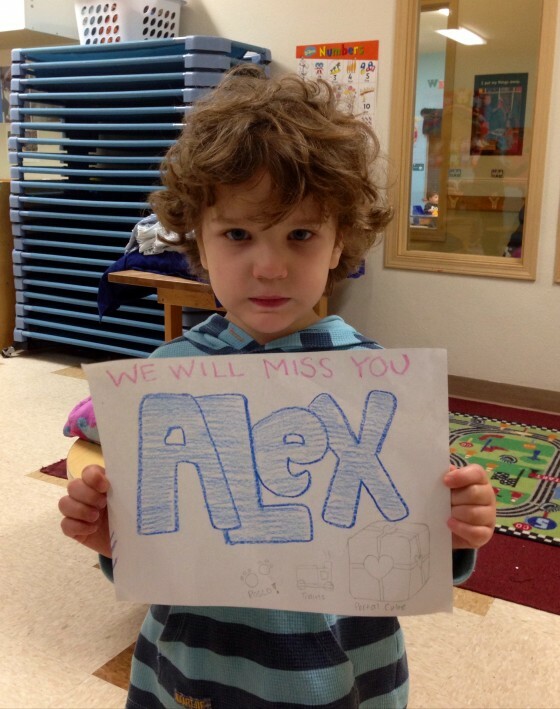 Friday was Alex’s last day at his old school. Those who listened to the November 12th Curmudgeon’s Corner know why we are changing schools. We had some issues with the school, but the problems were basically management problems, and Alex’s actual teachers were very fond of him, and he was very fond of them. When I asked him the other day if he would miss his teachers, he said “No. They will miss ME.” Despite that, when we were about to leave for the last time, he pulled me down close to him, and whispered, “Can my teachers come with me to my new school?”. Awww…. Today his teachers said he was telling them all about his new school (which he has visited twice now) and how it is close enough he can walk to school. (Although not by himself quite yet…) He has been telling them a lot about it apparently. He’s talked about it more to them than he has to us for sure! They also said he was more active and played harder today than he had for awhile. The last few days when we have been counting down how many days he had left at the old school, his resistance to going to school dropped each day. He had been so upset about school the last few months, it just started to melt away once we told him he was switching to a new school. His teachers also mentioned at least one parent had said they were really sad when they heard Alex was leaving because their kid really liked Alex. We did leave a note with contact info for parents of kids Alex played with a lot. We’ll see if any of them contact us. The teachers seemed honestly sad to see him go to. They made him the goodbye thing above. In addition to the words, if you look closely you can see it had pencil drawings of some of his favorite things that he talked to them about a lot. His dog Roscoe, trains, and of course a Companion Cube from Portal. The last few months had been tough for him there, and most of the time they didn’t have him in the right place, so we had to make a change. But it was still a sad last day. More for the adults than for the kids, but hey, that’s how it goes I guess.